We all know our website should be more than just an online brochure or showroom for our business. Its main function, as far as the visitor is concerned, is to educate them about your product and/or service. But as business owners, we know the truth. 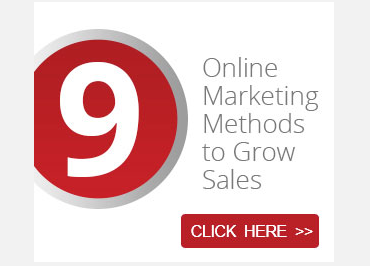 Your website is there to convert visitors into leads and leads into sales. Of course, you don’t want to be that obvious. A hard sell doesn’t go down well, especially when people are in the very early stages of the sales cycle. 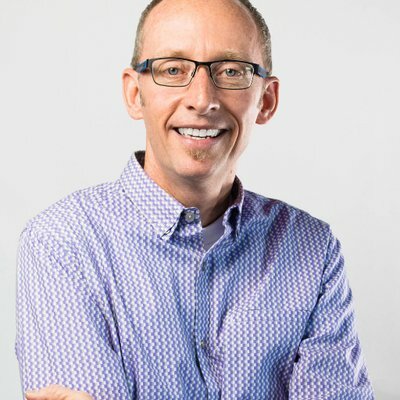 How do you Convert Visitors into Leads? To convert an anonymous visitor into a lead you must interact with them in some way. You need some information from them and some way to stay in touch. You carefully place calls-to-action throughout your site and hope someone is ready to contact you. Sometimes they do. Sometimes they aren’t ready to ask you a question and certainly aren’t ready to part with their contact information. Once that visitor leaves your site there is no guarantee they will return. Therefore, you must offer them something of value in return for them filling out a contact form. This is where Waftio Lead Capture can help. 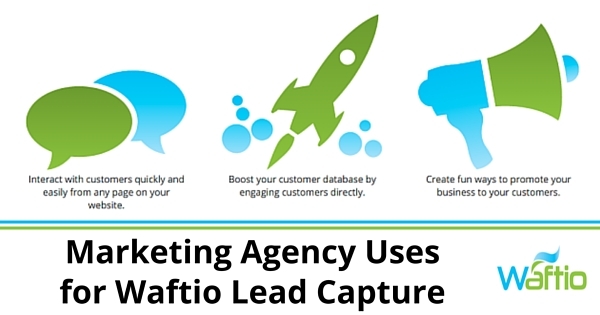 What is Waftio Lead Capture and How Can it Help? Before we go into detail about Waftio you need to understand how pop-ups work. There are two different types of pop-ups. A pop-up appears on top of your current browser. They can pop-up from any side, top, or bottom of the page. They can look like an image, a contact form, and can even shake or quiver. Pop-ups used to be in a new browser window or tab but nowadays they are usually modal. This means they run as part of the page your visitor is on and cannot be blocked by pop-up blockers. A pop-under appears under the page your visitor is reading. This makes them less noticeable and also easier to block with pop-up blockers. They are useful when asking the visitor to fill out a survey based on their experience on your site. Generically they are both referred to as pop-ups. There are three ways to activate a pop-up on a website. A time activated pop-up appears when a visitor has been on your site for a certain amount of time. This gives the visitor time to look around before seeing the offer/ad. A behavior activated pop-up appears when a certain condition is met. E.g. – clicked on a certain page, visited a certain number of pages, or scrolled down to a particular part of a page etc. An exit activated pop-up appears when a visitor leaves your site. It allows you to extend a special offer or entice them back to your site. Waftio offers three applications that encourage the visitor to interact with your site. Ask your visitor a question. Capture their response and contact information. This can give you information and also grow your email list. Sign-up visitors for your newsletter, event, webinar, etc. from a form on any or all pages. Contests and giveaways are a great way to collect information from visitors. 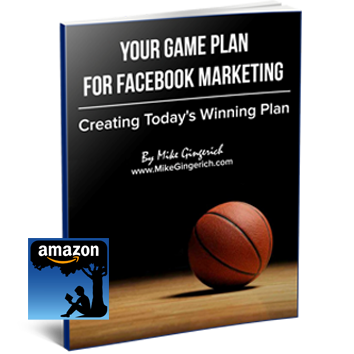 The type of pop-up you use and how you activate it will depend on your offers and goals. Whatever you use, Waftio is easy to operate and integrates well with many popular marketing platforms currently being utilized. It can be a key tool in helping your site move from just an information source online, to a lead generation tool that yields real business results!